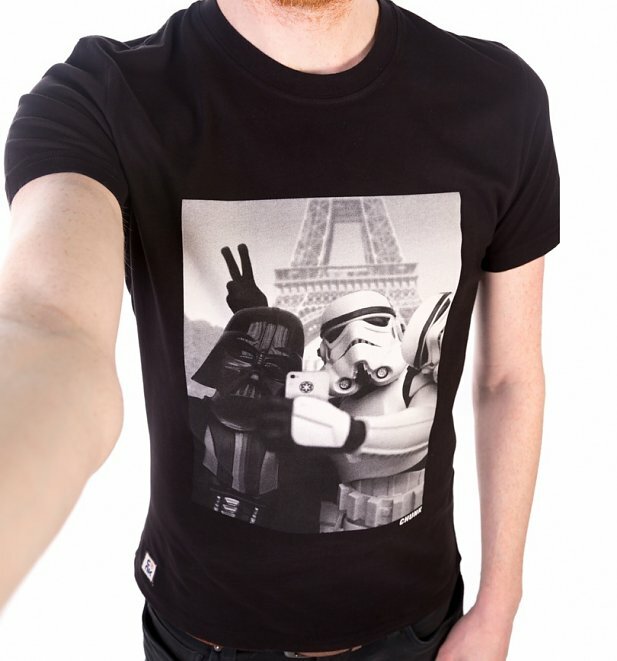 Give The Gift of Style With Our Exclusive Novelty TShirts! If there’s one thing TruffleShuffle has been known for for a long as we’ve been around, it’s our epic collection of clothing including our range of Novelty TShirts! 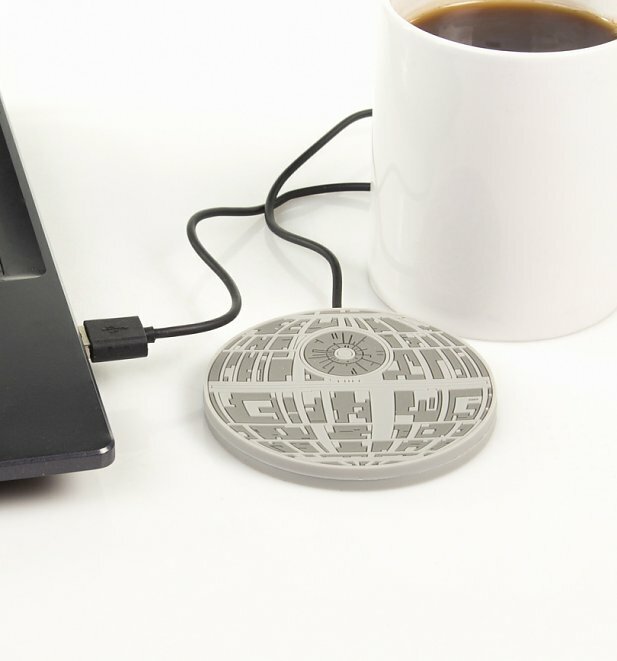 Whether you’re a sci-fi addict, a cartoon aficionado, movie buff or even a gaming high score legend, we’ve got the designs and style that will have you button bashing your way through the site. 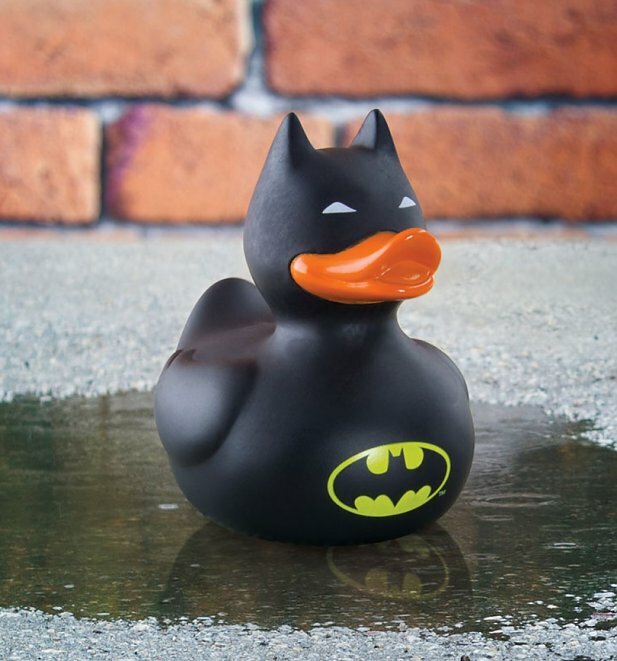 Take a peep at some of our favourite novelty tees that make perfect Christmas gifts for someone special. Enjoy! One for all you gamers out there! 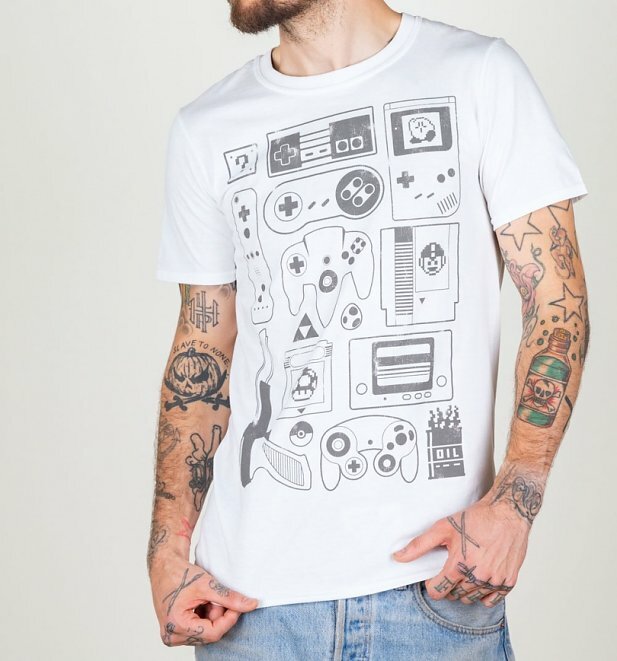 Show your love for some of the most iconic consoles ever with this ace Old School Gamer T-Shirt! 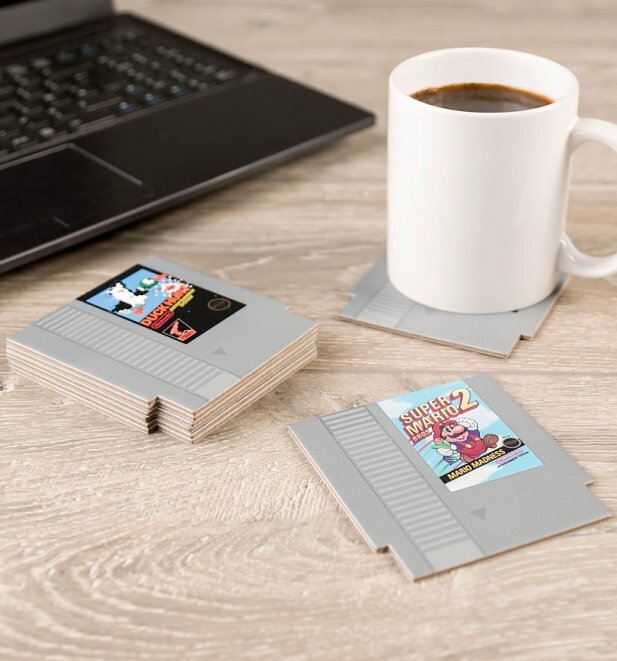 Great way to wear your gaming heritage in style! Hello December and HELLO Christmas season! Yep with advent calendars everywhere now being ravaged and the mornings being a little more frosty then just ‘fresh’, it’s officially Christmas Jumper time! 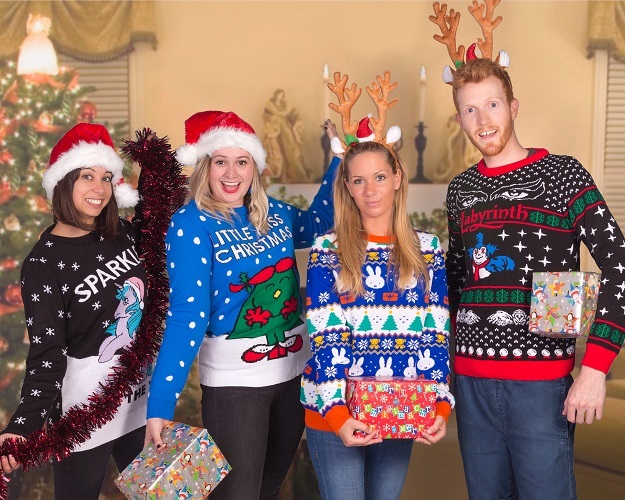 Being at the cutting edge of cool, naturally this is a topic pretty close to our hearts which is why we now have a pretty comprehensive range of festive jumpers including exclusive designs that old Saint Nick would be proud of. 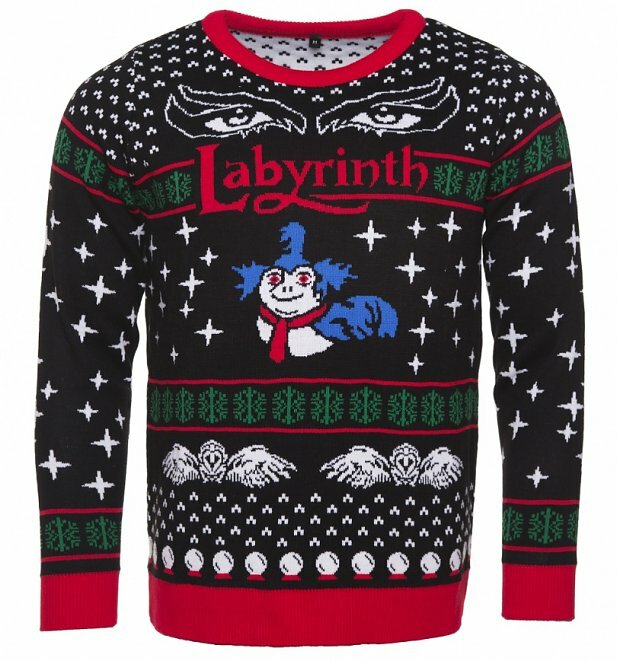 What a treat for any Labyrinth fan! This wonderfully retro, knitted jumper features the Worm along with other movie icons. 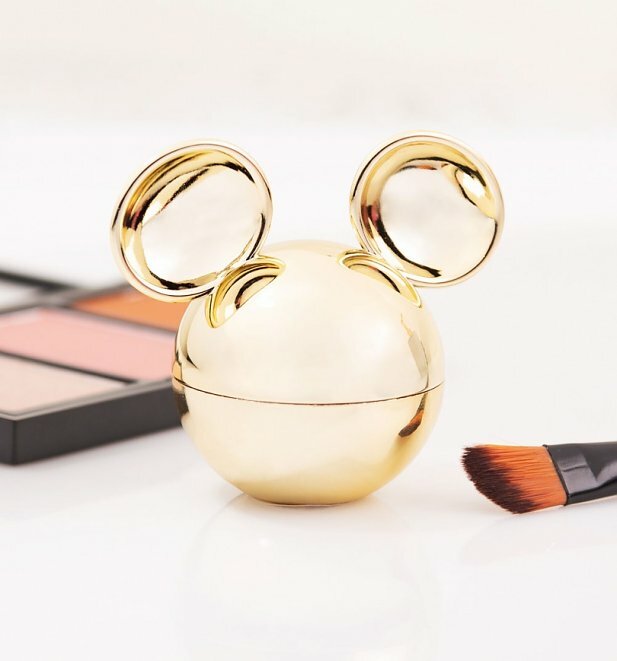 A classy, eighties throwback, guaranteed to impress at the Christmas party! Whether you want to get into the festive spirit or show the world your love for the most wonderful time of the year, this super-cute Christmas sweater has you covered! With her beaming smile, cute red clogs and hair bunches tied with holly, Little Miss Christmas is brimming with cheer and merriment. 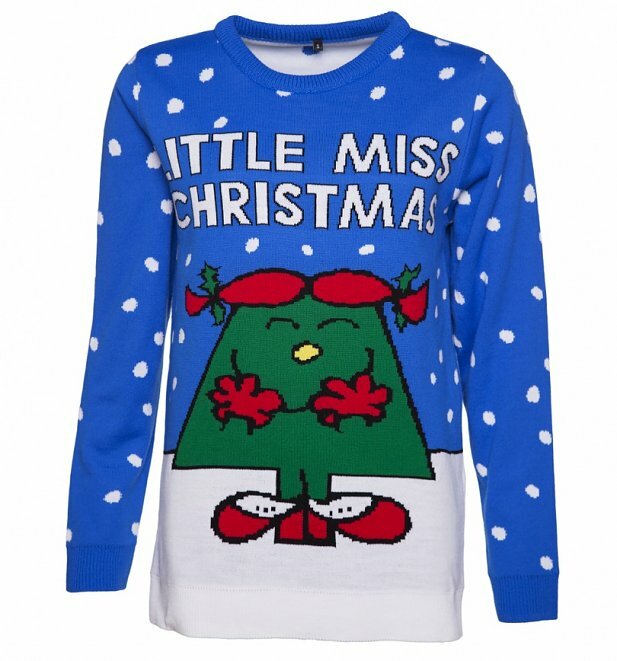 The most festive lady of them all (apart from you, of course…!). Holidays are coming, Holidays are coming... 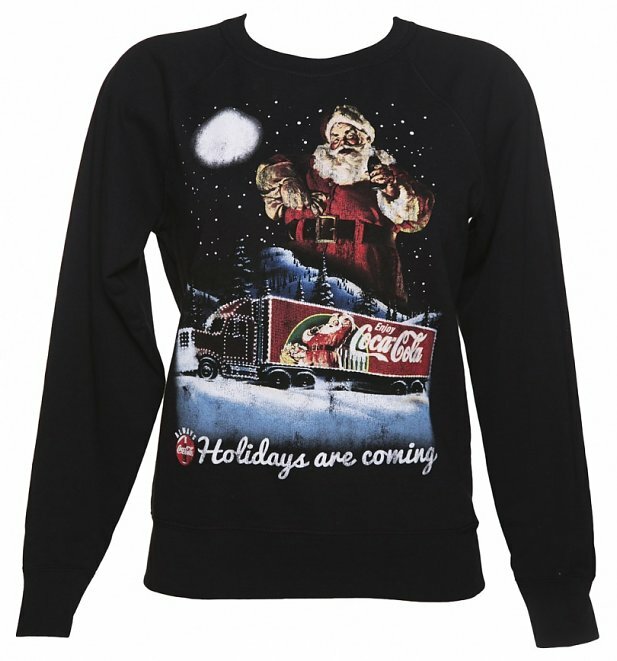 The Coca-Cola Christmas ad is such a huge part of the festive season that we just have to have an amazing and totally exclusive jumper which pays tribute to those iconic trucks bedecked in fairy lights making their way through the snow. Using official archive imagery from the Coca-Cola vaults, celebrate the start of the holiday season. It’s ME, A MERRY MARIO! 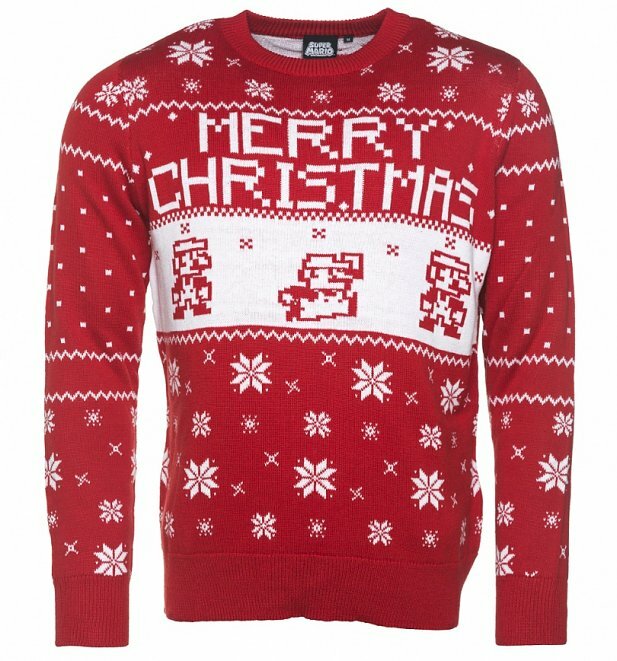 Share Christmas with Nintendo’s favourite brothers by welcoming this awesome Mario Brothers Christmas jumper to your festivities! Gather round your console with the family and game in style this Christmas. Miffy in a Winter Wonderland! What’s not to love! 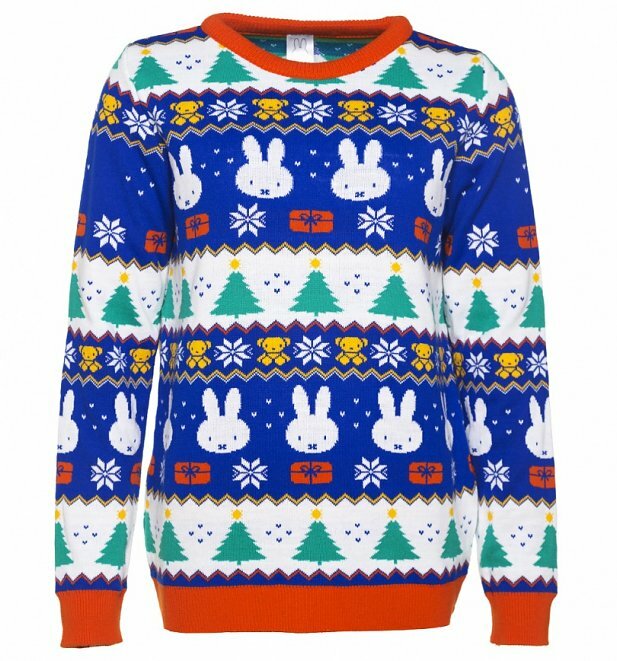 This retro style, knitted jumper features Miffy in a fabulous fair isle style design! So there you have them folks! 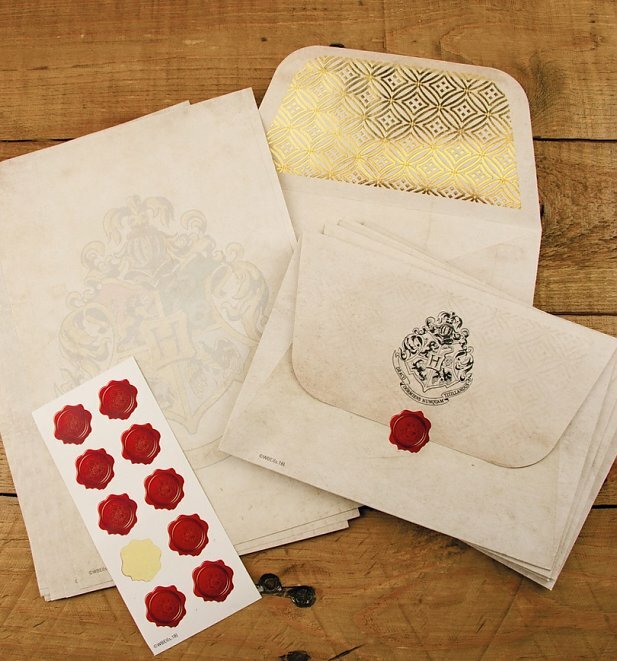 You certainly won’t find these deigns on the high street so be sure to snap one up and stand out from the festive crowd. Which is your favourite? Let us know below!